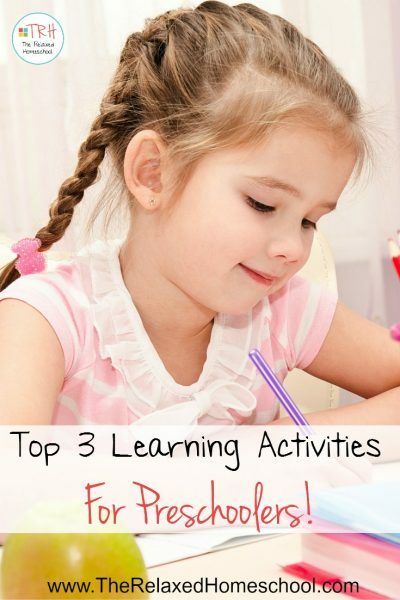 Check out my top 3 Learning Activities For Preschoolers here! 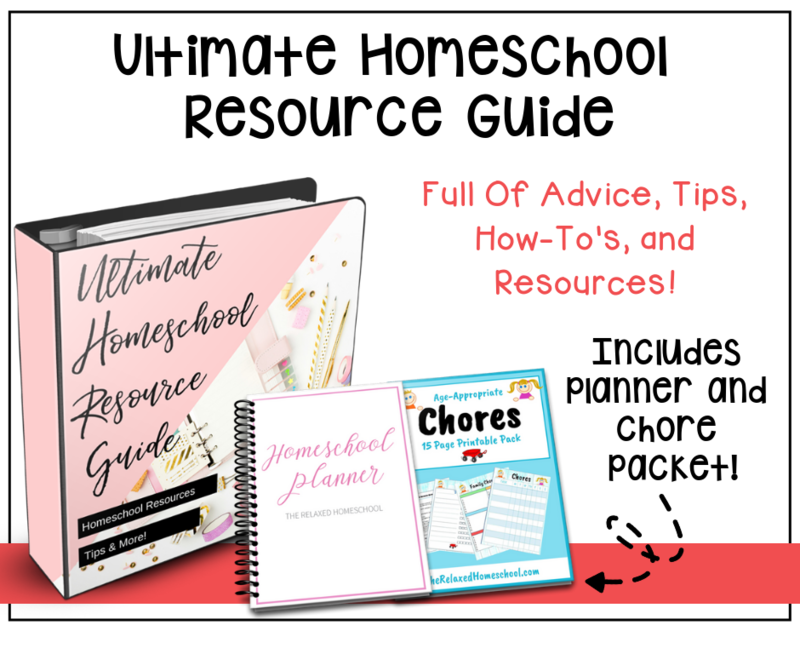 When you are teaching a preschooler you will soon find out that you need some really fun and engaging learning activities. 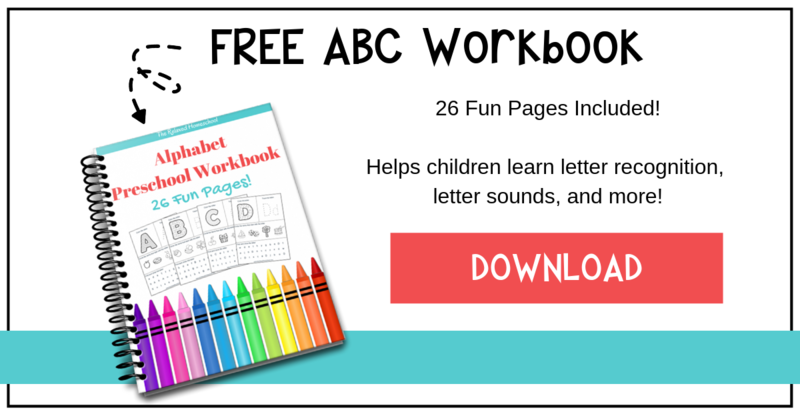 There are many different types of learning activities for preschoolers so test them all out and find the ones that work best for your child. When you do an activity and you see your child’s curiosity is peaked, then you are probably right on track! #1 Songs and nursery rhymes. Songs and nursery rhymes are fun for small children. They love to get up, dance, and repeat the songs over and over again. This helps them to also helps them to strengthen their memorization skills as well. Try songs and nursery rhymes such as: The Itsy Bitsy Spider, London Bridge, Humpty Dumpty, Jack & Jill, etc. These are all fun classic songs and stories that are proven to do well with most children. #2 Arts and Crafts. It’s time to pull out the glue and the glitter! If you don’t like big messes simply lay out some newspaper around the area you will be working on. This keeps the mess contained and makes clean up a cinch! Don’t let the fear of a mess stop you from having fun! There are lots of fun projects for preschoolers on Pinterest. Simply do a search and be sure to check out our very own library of crafts! Crafts help build creativity and help to improve fine motor skills. #3 Science experiments! This is where the fun really begins! 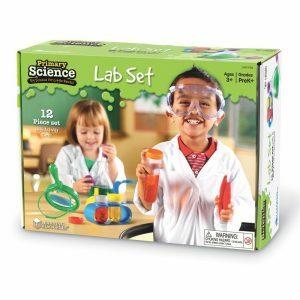 There are some great science kits out there for preschoolers. We especially loved Learning Resources Science Kit. It came with simple science activities that are appropriate for preschoolers. 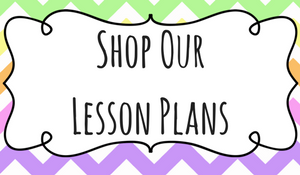 They were easy to do and you are left with some great tools to use even after you complete the given experiments. As always remember that preschool is all about having fun. If you notice that your child really isn’t enjoying a particular activity, then just set it aside for a few weeks and try it again later. 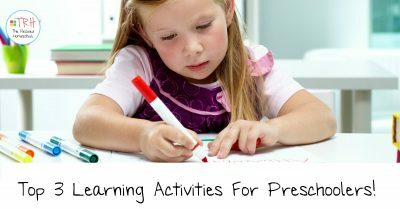 What are your favorite learning activities for preschoolers? Wow, great write-up and wonderfully thought through. 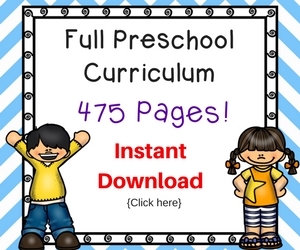 Preschool is a great time for my child to learn and grow out to the fullest. Similar activities were described in a seminar held at his school Will North School to encourage us to learn more about some activities to sprout out the energy in kids. Thanks for sharing wonderful ideas.